Well, we’re half way there and down to the final four. 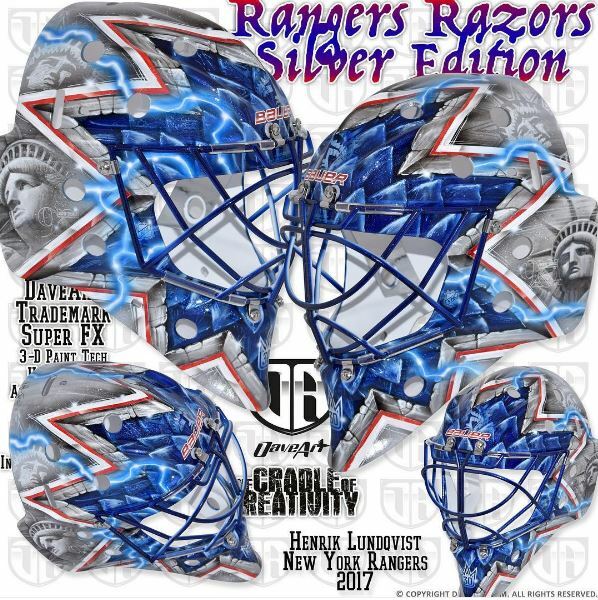 While our pick of Fleury’s tribute mask prevailing held true in real life hockey, Jake Allen’s retro white bucket and Lundqvist’s latest Lady Liberty (say that ten times fast) were sadly eliminated and sent packing for the summer. 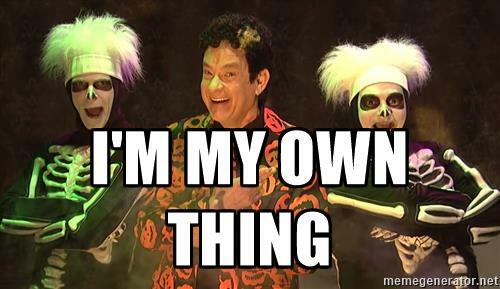 Before we take a look at the last masks standing, remember we’ll be judging each design based on the branding, composition, and overall aesthetic value of the mask. In round 2, Craig Anderson got bulldozed by Lundqvist’s razor Lady Liberty mask while Fleury took down Holtby’s patriotic design in 6 games. 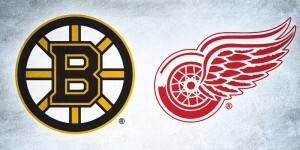 Now that they’re going head to head, the results aren’t much different, and here’s why. 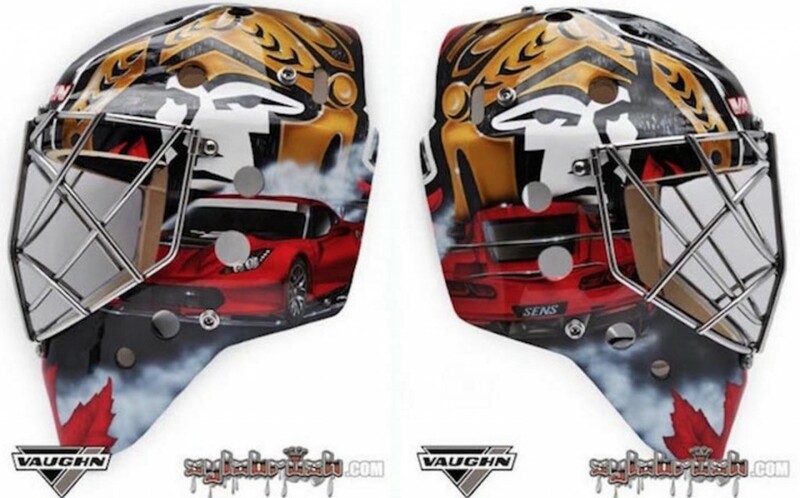 Breaking down Anderson’s mask more closely, the Sylabrush design uses zoomed-in Senators logos, Corvettes and the Canadian maple leaf as the central design elements over a black backdrop. The unfortunate thing here for artist Sylvie Marsolais and Craig Anderson is that the Sens’ logo is just not particularly compelling. 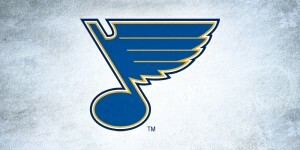 Ranked 21st out of 30 in the BTLNHL ranking, the “borderline minor league logo” is a difficult starting point to center the mask around. As far as brand recognition and incorporation goes, Marsolais does a great job of making it very obvious that this is a Senators mask while working in some personal details for her client like the Corvettes on either side. Saddled with a mediocre logo to make look dynamic and cool, Marsolais’ choice of combining flat colors with 3-dimensional paint techniques works really well on this mask and adds some depth to an otherwise basic and somewhat underwhelming design. 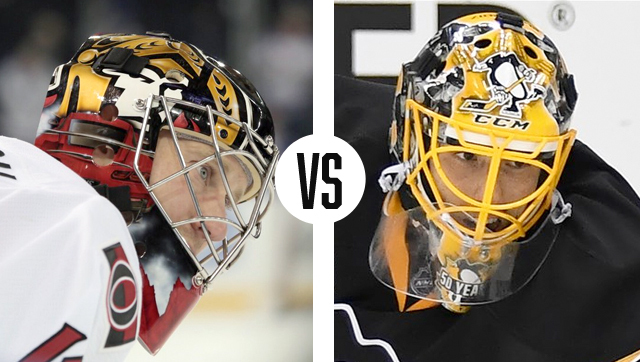 On the opposite end of the ice, Fleury’s mask focuses less on the logo but on the team none the less. 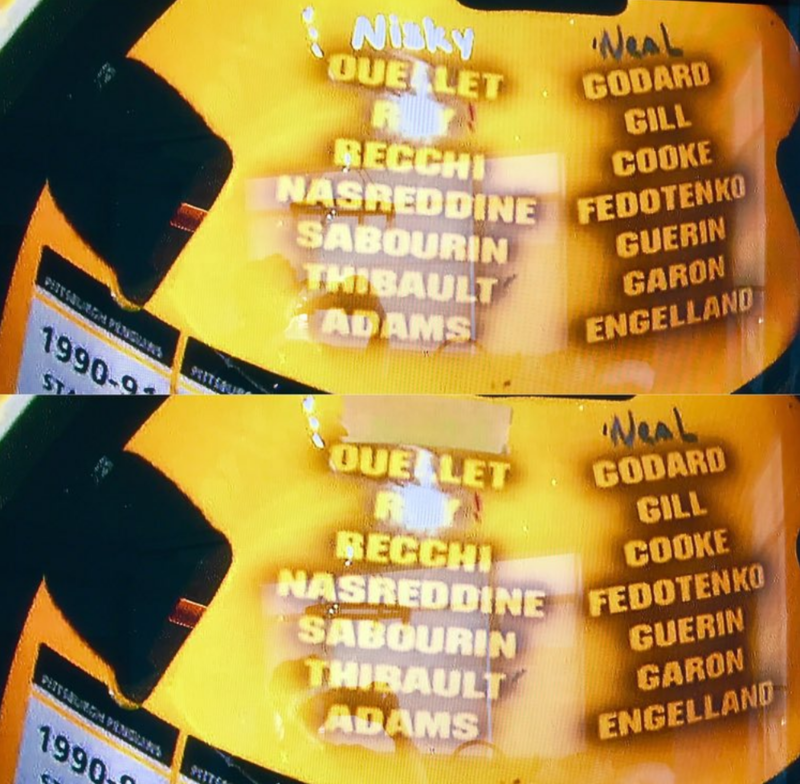 Perhaps getting more attention for what he removed from his mask than for what he put on it, Fleury and artist Stephane Bergeron covered this Pittsburgh gold bucket in portraits of MAF’s past and present Penguins teammates. 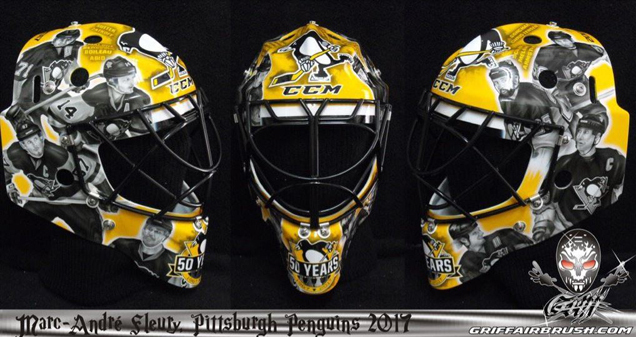 Accented by a matching yellow cage, the black and white portraits allow this to still feel very much like a Penguins design due to the color palette and logos on the forehead and chin. While Anderson’s may feel more team-oriented visually, the composition and detail in Fleury’s takes the series hands down. 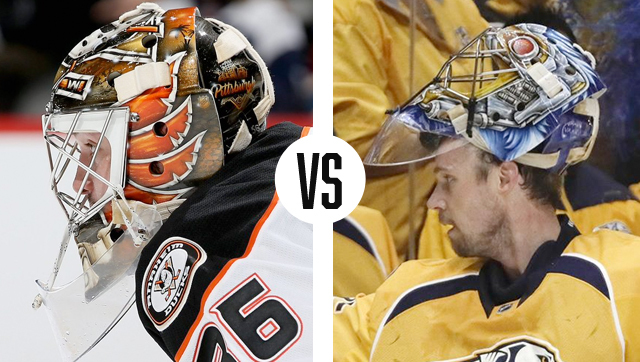 Naturally fifty percent of the remaining masks in the playoffs would be painted by Dave Gunnarsson, and out west, it’s an all-Daveart battle between John Gibson’s Hebert tribute and Pekka Rinne’s, well, whatever it is. 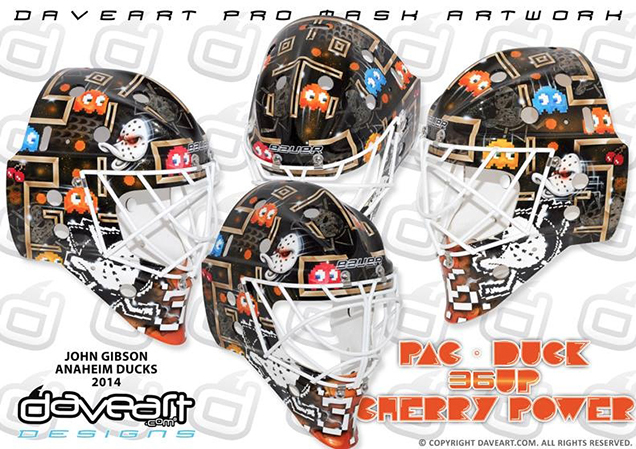 Starting with Gibson, I’ll first say that this mask was a tad disappointing coming off of Gibby’s arcade-themed string of buckets. The playful Pac Man motifs became somewhat of signature for Gibson early in his career, and it was a shame to see him let that go, but there’s still a lot to like about this “Heroes of the Ducks” design. 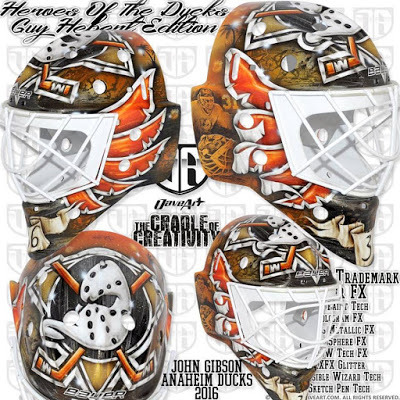 Gunnarsson took the general composition of Guy Hebert’s iconic Mighty Ducks mask and updated the style and color palette for the less Mighty and more orange Ducks of 2017. 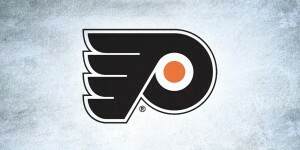 The original Mighty logo still graces the top of the mask, as it does on Anaheim’s orange 3rd jerseys, with matching orange feathers that have been given a weathered, aged treatment on the sides. 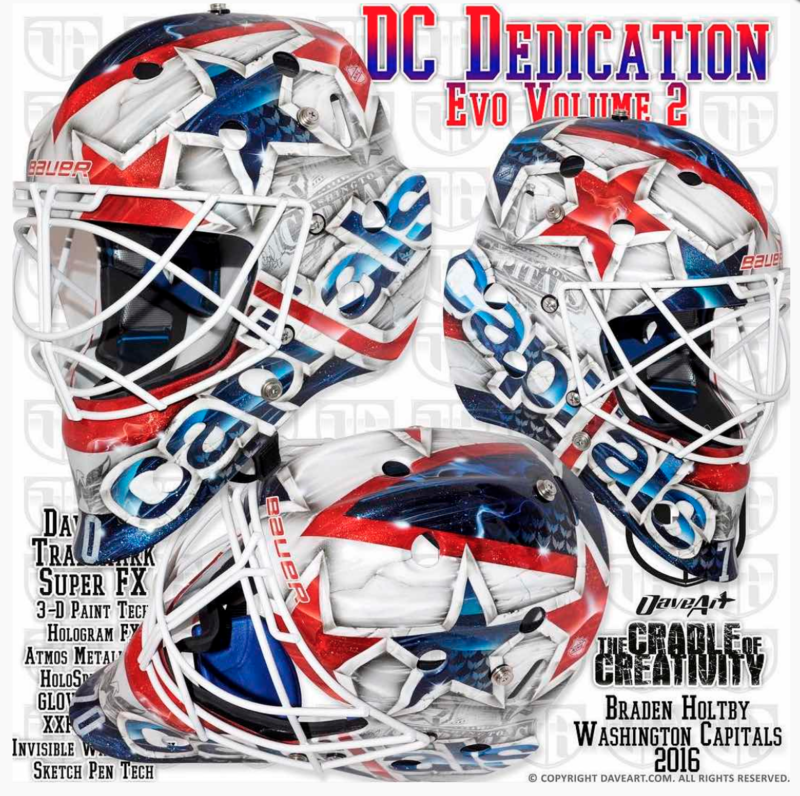 Color palette aside, perhaps the biggest deviation from the original here is the portraiture that Gunnarsson included in the background which pays further homage to the former netminder and adds some detail and depth to the paint job. 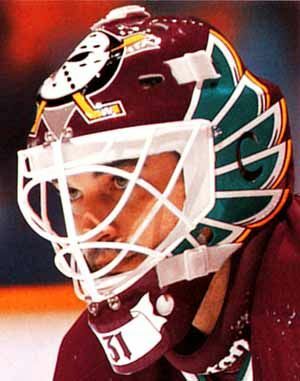 Because of the color palette, logo placement and historic references, this mask is immediately recognizable as a Ducks design. While some of the added detail detracts from the sharp simplicity of Hebert’s original mask, it’s an overall successful tribute. 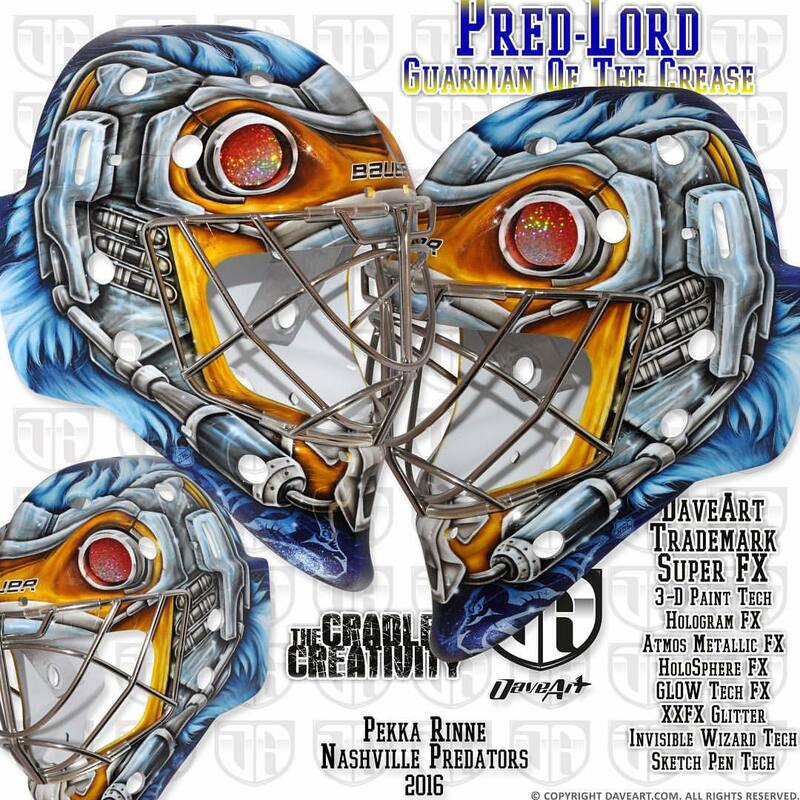 Unlike his opponent’s, Rinne’s mask is 100% his own thing, although we’re not really sure exactly what that thing is. 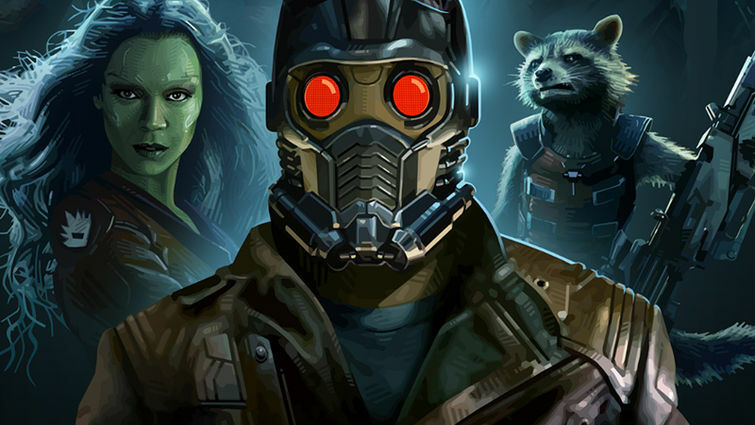 The design seems to be Gunnarson’s interpretation of Starlord from Guardians of the Galaxy with glitter foil, holograms and everything in between. While there are some clear elements that can be tied back to the film, as a viewer, it’s hard to get a read on and orient yourself to this fantastical design. The gray and blue tones in the mask are too similar to create any real contrast or visual hierarchy in the design, and unfortunately, most of the detail gets lost in the shuffle. 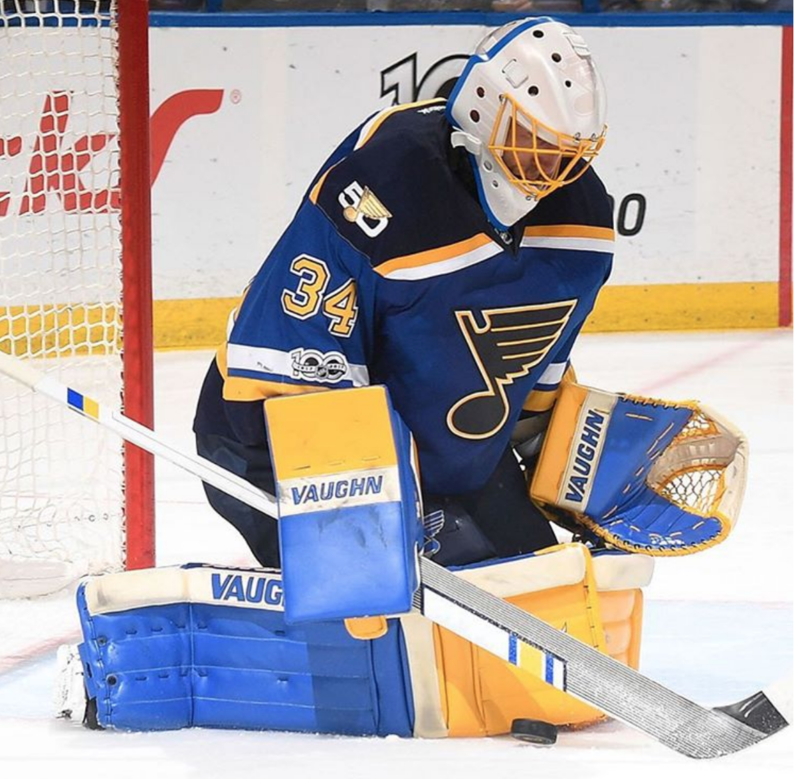 There are some things to like about this mask, but the lack of any one focal point is where it loses steam; it’s not clearly movie-themed and it’s not clearly Nashville-themed, so what we’re left with is a yellow and blue mish mosh that ends up falling short.